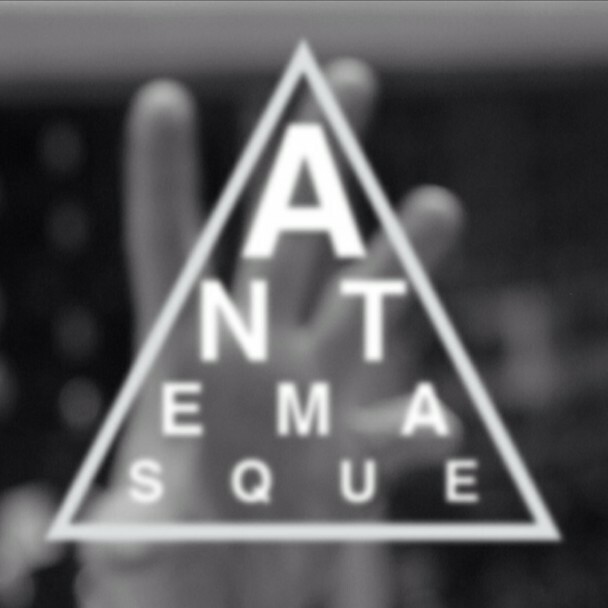 Mars Volta/At The Drive-In co-leaders Cedric Bixler Zavala and Omar Rodríguez-López have formed a new band, Antemasque. Also in the band are former Mars Volta drummer Dave Elitch and Flea. Check out the new single, “4. a.m.” plus some in-the-studio silliness.